Description: Centaur warriors have long been some of Lore's fiercest and fastest fighters. The Dwarven centaurs are known for possessing even greater battle prowess. 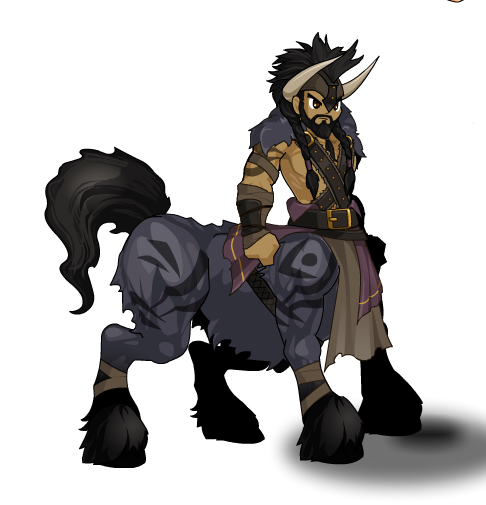 Note: Also see Mini-taur Battle Pet.